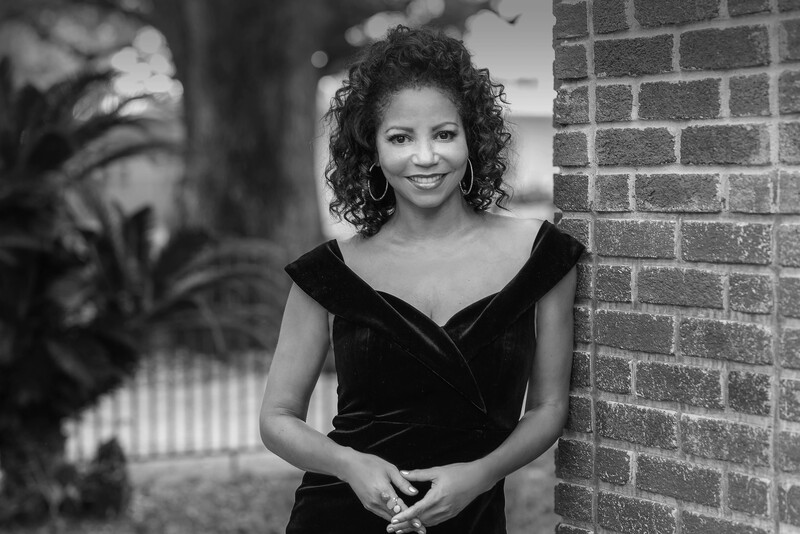 Join Gloria for a very special musical performance at Le Charlot in Southampton, on Saturday December 16 at 6:30PM. Stay warm and cozy in the heated lounge, and enjoy listening to Gloria at the piano as she celebrates the holiday season in song. You will not want to miss this intimate, lovely evening! *Tickets are $40 per person at the door. Food and drinks are not included in the ticket price. No drink minimum. 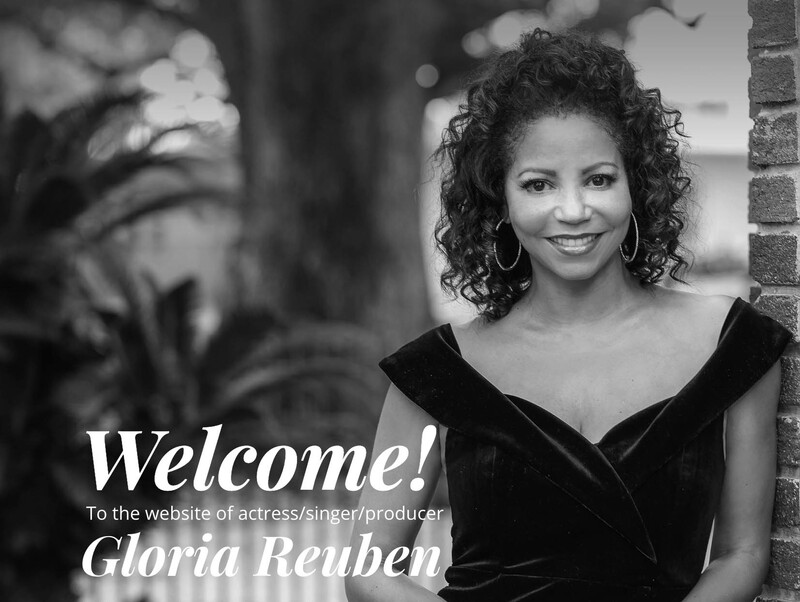 TV and film star Gloria Reuben and guitarist Marty Ashby have teamed up for the second time on their new album For All We Know, to be released on the MCG Jazz label on October 25th.  The duo’s album is comprised of a collection of songs that speak to the deeply personal nature of love and relationships. 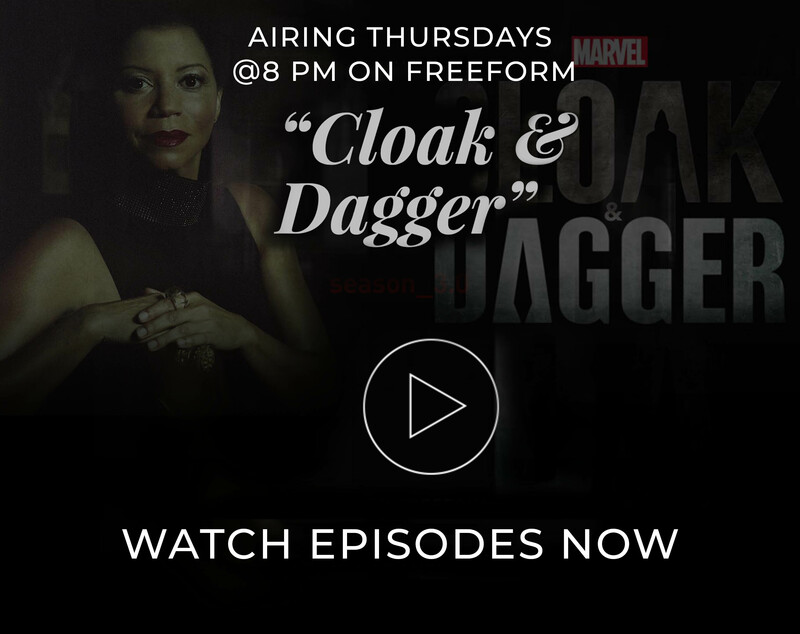 Vote Cloak & Dagger for best Sci-Fi Fantasy TV show! TV fans get excited, because you can finally vote for your favorite show and actor ahead of 2018’s E! People’s Choice Awards. 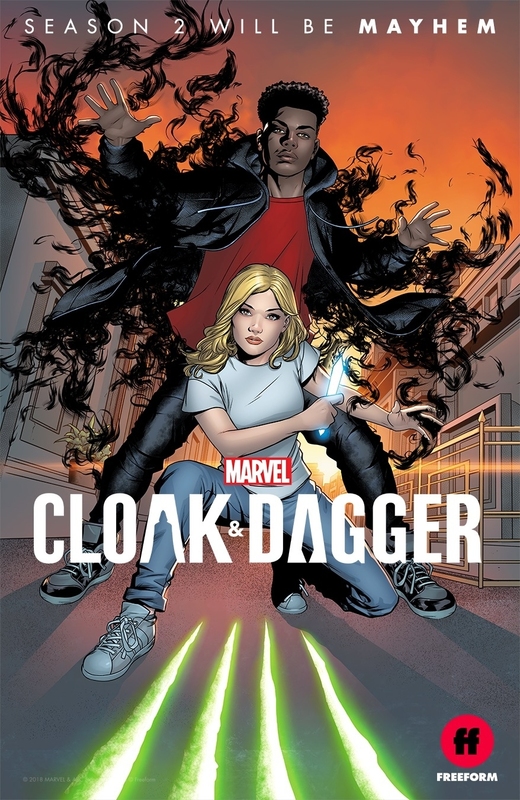 CONGRATULATIONS to the amazing cast and crew of Marvel’s Cloak & Dagger for a Season 2 pickup!